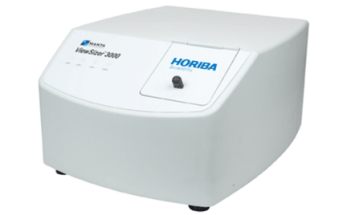 The DT-300 ZetaPhor ElectroAcoustic Spectrometer measures zeta potential of concentrated colloids, suspensions and emulsions with a convenient probe-type sensor. 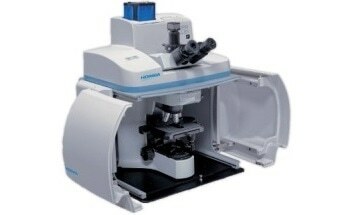 No special cell is required, so the sensor can be used with existing sample containers. 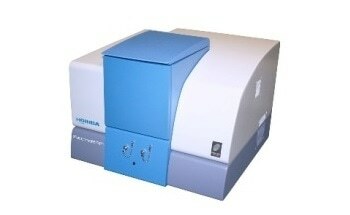 Optional titration systems can provide a correlation of zeta potential vs. pH orsurfactant addition. 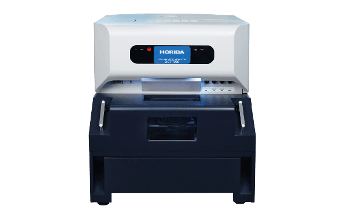 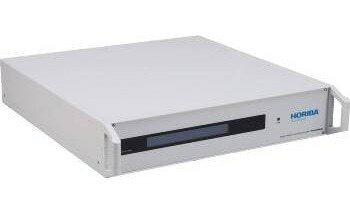 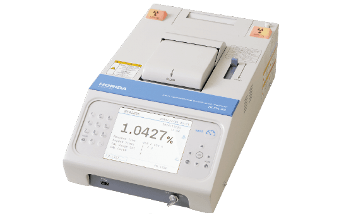 The DT-300 offers unparalleled analytical capabilities for advanced dispersion characterization of even complex sample types at process concentrations. 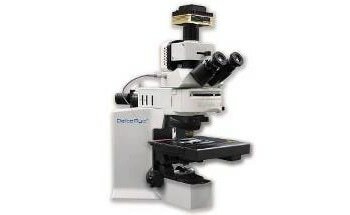 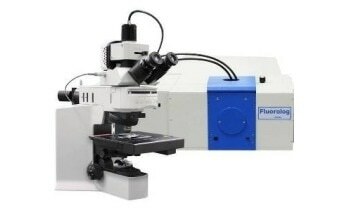 The DT series of instruments use acoustic and electroacoustic spectroscopy to characterize a wide range of concentrated materials without dilution, thus providing meaningful results for real- world samples. 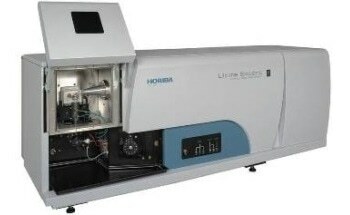 Alternative analytical techniques require significant dilution of the sample to accommodate instrument limitations. 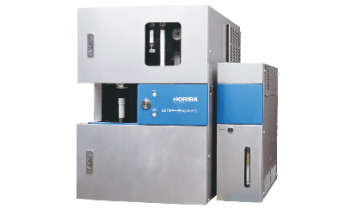 Such unwanted dilution most often changes the sample properties such that the measured results may give a very false picture of the particle size and zeta potential of the actual product. 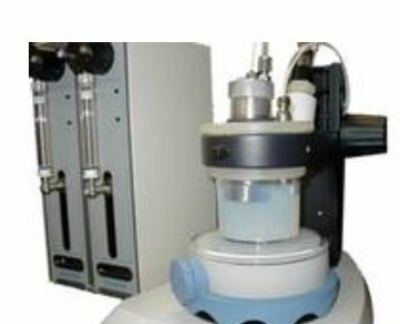 The theories of acoustic and electroacoustic measurements have been developed and refined over several decades by the researchers of Dispersion Technology Inc. 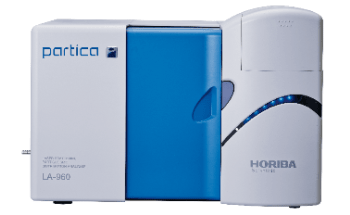 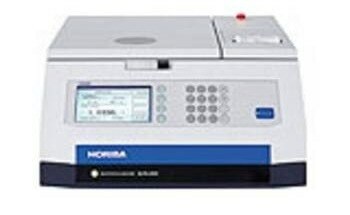 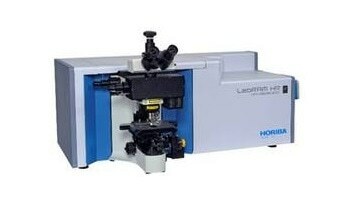 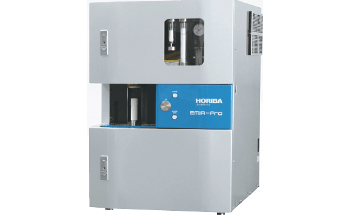 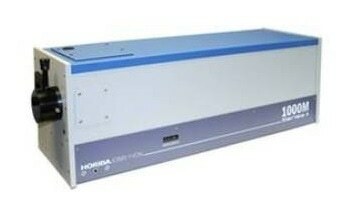 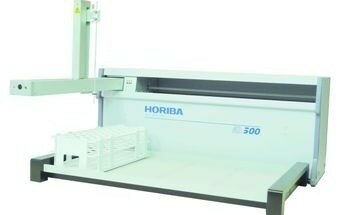 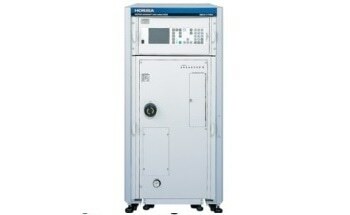 These refined instruments are now being supported by Horiba Instruments’ applications and service staff. 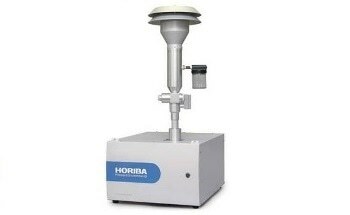 Measure without dilution:The electroacoustic measurement method allows accurate measurements to be made at concentrations up to 50 volume %, eliminating the need for dilution or other sample preparation. 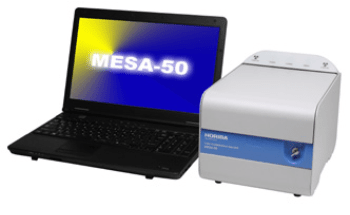 Zeta potential range is unrestricted:There are no limits on the range of zeta potential that can be measured. 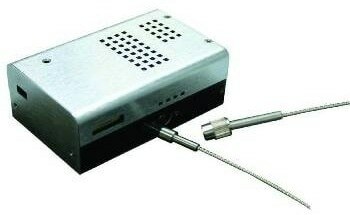 Convenient probe-type sensor: No special cell is required, so the sensor can be placed directly in existing sample containers. 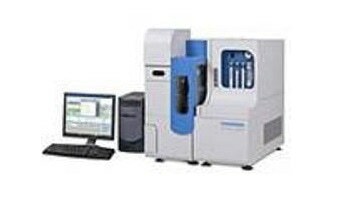 Wide range of sample types The highly-refined design of the analyzer and measurement algorithms allow a wide range of sample types to be measured, including those that are difficult for other electroacoustic analyzers. 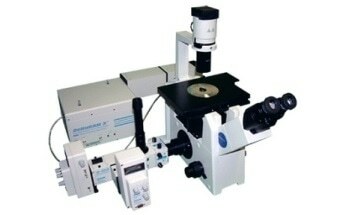 Mixed systems of dissimilar materials, e.g. 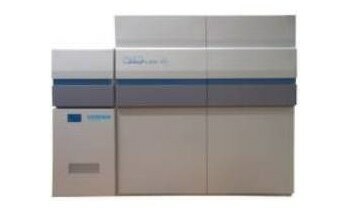 alumina / zirconia ceramic slip. 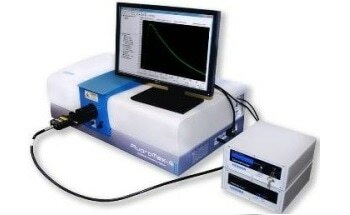 Measures particle size even for extreme cases of conductivity, e.g. 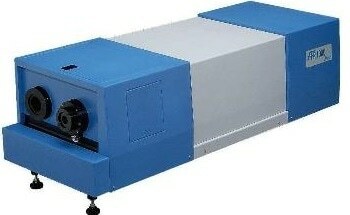 Portland cement. 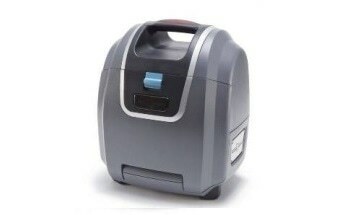 Works even with conducting particles. 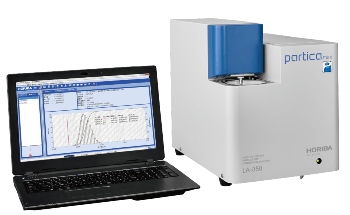 Measure over a wide range of viscosities, from liquids up to thick creams. 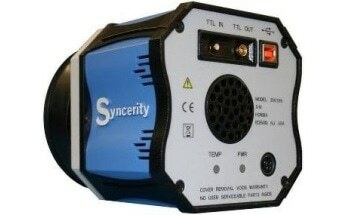 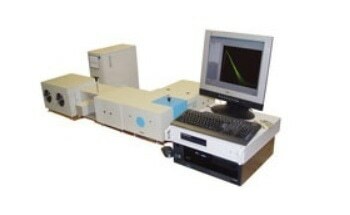 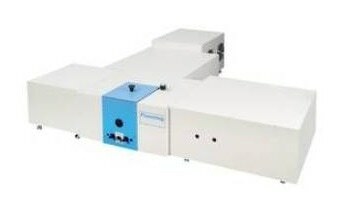 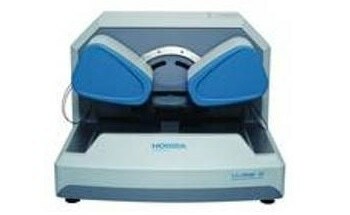 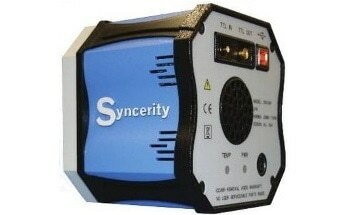 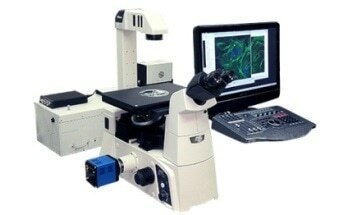 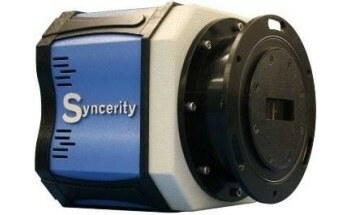 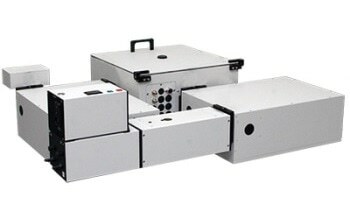 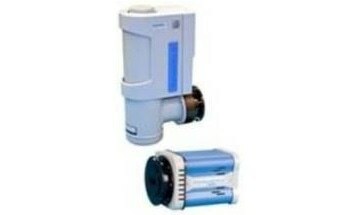 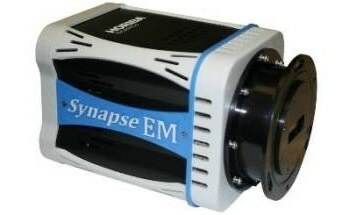 Measurement of systems possible with viscosity up to 20,000 cP. 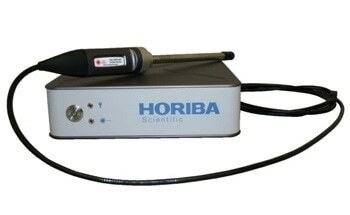 Probe can be placed directly in existing sample containers. 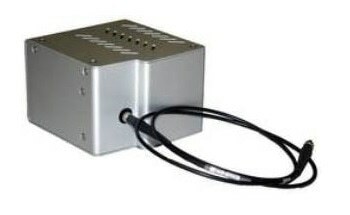 Optional circulation systems are available for materials that will fall out of suspension during the measurement period.